Not too long ago, Hillary Clinton was spotted on set of ABC's Scandal with Kerry Washington. It turns out that though she's weathered a number of scandals of her own, was there because the women of #TGIT are Hillary supporters. 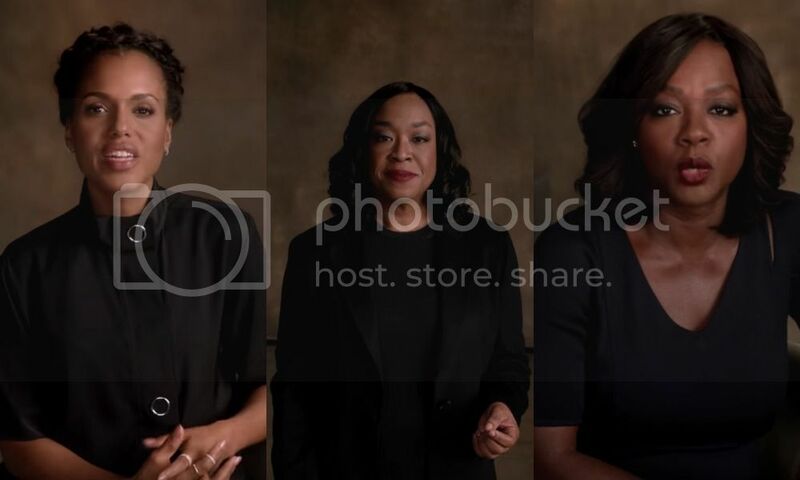 Shonda Rhimes and her primetime stars, Kerry Washington, Viola Davis, and Ellen Pompeo unite for a campaign ad to support Clinton. In the video, the women call their candidate "a bonafide, rolls up her sleeves, fights for what's right, in it for you, won't back down, champion for all of us." Hillary took to Twitter to thank the women for their support.